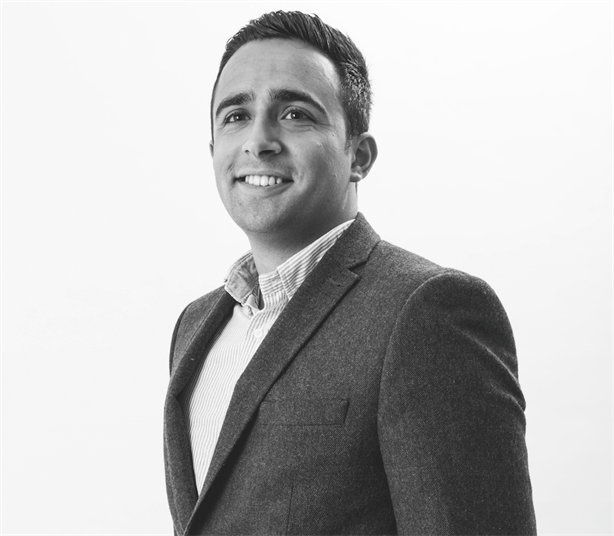 Turner-Dave (26) joined start-up Astute Marketeers in 2014 and has won praise for having an eye for a news angle that works for both clients and journalists. The director's biggest triumphs include helping generate around 2,500 pieces of coverage for the 2015 Small Business Saturday campaign, including items on Sky News, BBC News and most national newspapers. The best thing about my job is... the opportunity to shape the media agenda while achieving brand recognition and supporting our clients’ objectives. For me, in my professional life at least, there are few better things than opening a newspaper or magazine and seeing a great piece of coverage that you have placed, spread across a page. The biggest misconception about PR is... the Ab Fab excess that some people associate with the industry. We have all been to and worked on great events – but there’s almost always a load of work that’s gone towards making such occasions a success and earning that first beer. In five years’ time I want to be... still heading up a growing Astute, with the same kind of interesting work, great clients and excellent colleagues that we are fortunate to have now. Nominator says: "He understands the role that PR can and needs to play for clients in achieving their commercial as well as communications objectives."